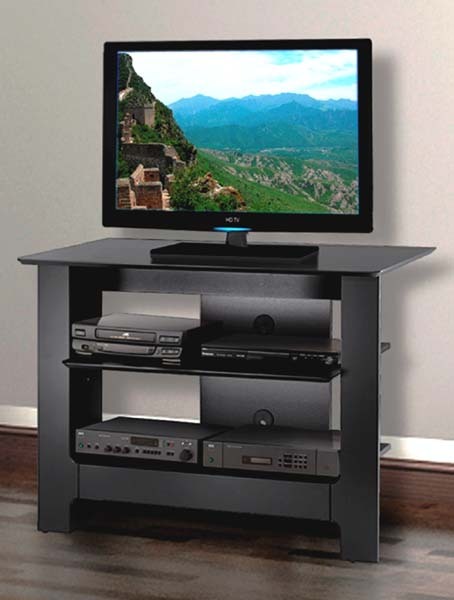 More on the Nexera Alpine Series 42 TV Stand Console in Textured Black Lacquer Finish 100206 below. This product is covered under a limited 5-year manufacturer's warranty. Additional warranty information included in packaging. Plasma and LCD flat screens up to 42 inches.